Every week, MustLoveJapan shows you how to cook a different Japanese dish. Sushi and Sashimi are not the only kinds of Japanese food! 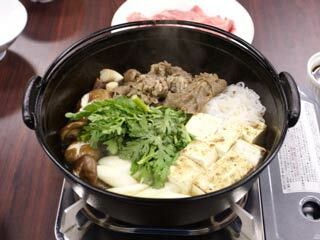 MustLoveJapan introduces the real Japanese daily dishes which Japanese people eat. They are healthy, easy and of course tasty. If you are interested in cooking and would love to cook Japanese food for yourself, here MLJ have recipes for Tempura, Sukiyaki, Onigiri, Curry Rice and more.